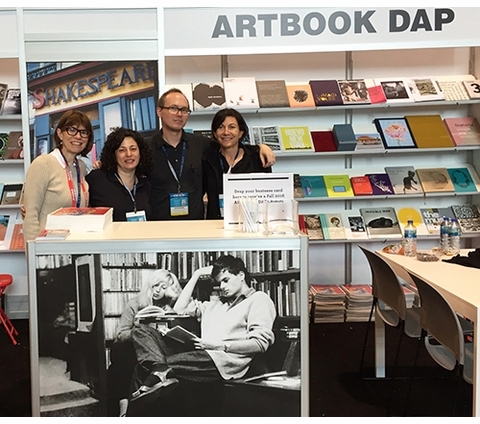 Join ARTBOOK | D.A.P. at Book Expo 2017! Join us Thursday, June 1 and Friday, June 2 in Booth #2556 at the Javits Center, New York. 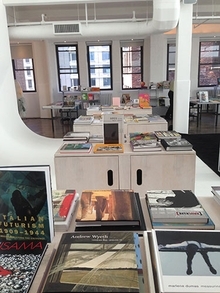 Preview new titles on art in the age of Black power, cars and photography 1900-now, Frankenstein, Eames furniture and more. 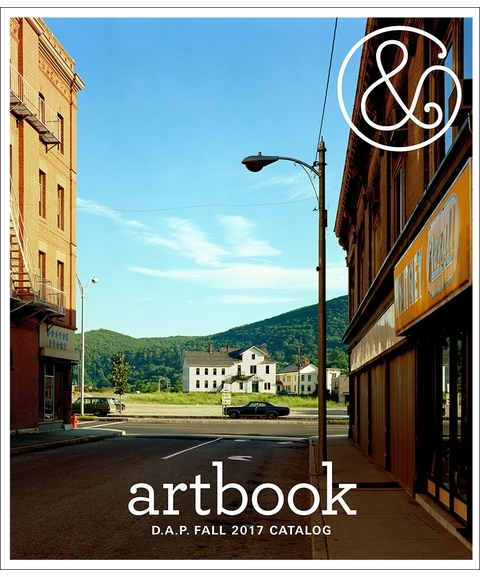 New monographs include Stephen Shore, Philip Guston, Jasper Johns, Alice Neel and Louise Bourgeois, among many others. New publishers include Standards Manual and Spector Books. 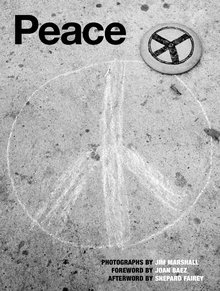 Come on by for all that and ... our 2017 giveaway: OG peace pins, in honor of the forthcoming Reel Art Press title, Jim Marshall: Peace! 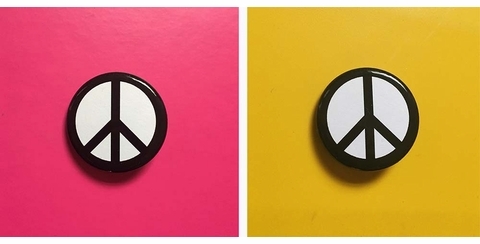 We want to see every book buyer in the Javits Center wearing our adorable, retro peace pins! Make our Jim Marshall: Peace dreams come true! Preview our Fall 2017 catalog! Hbk, 6.75 x 9.25 in. / 128 pgs / 120 b&w.